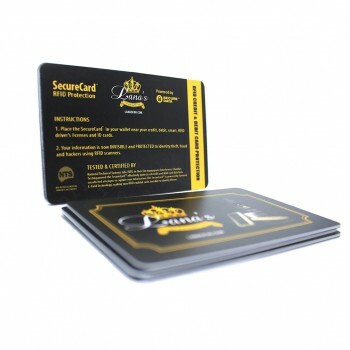 SecureCard provides the best protection of your credit, debit, and other RFID-enabled smart cards from crowd hacking, the wireless theft of your credit and debit cards and your personal information. 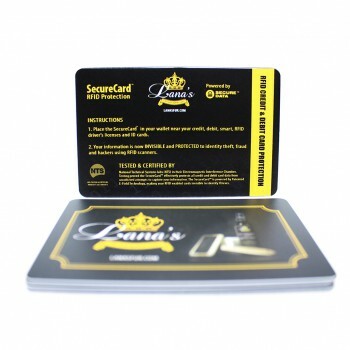 Simply carry this card in your wallet and money clip and all cards within range of its efield will be protected. 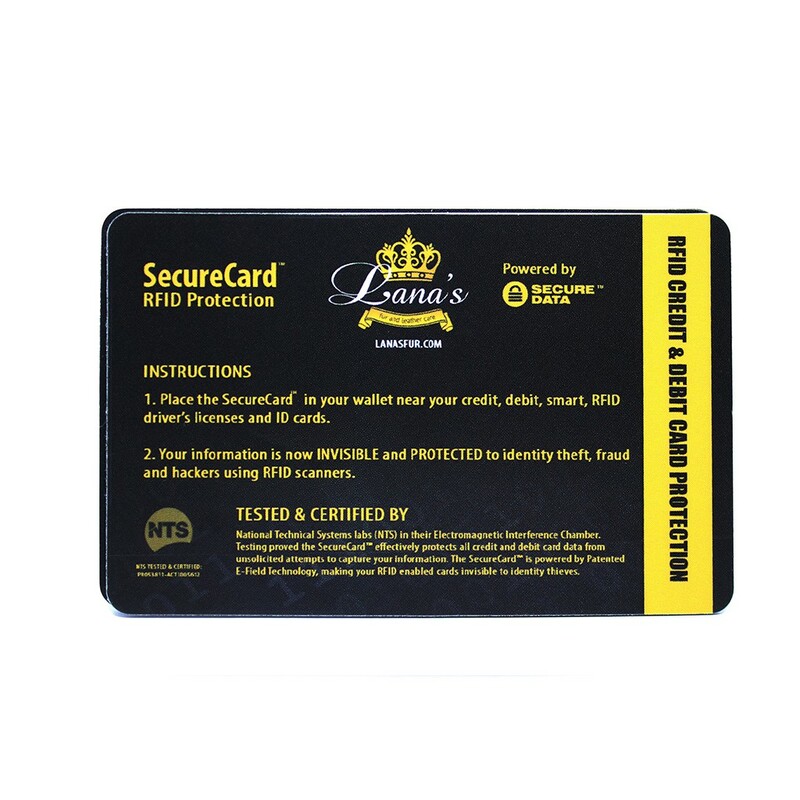 A microchip located inside the SecureCard detects RFID scanners and emits white noise to mask your credit, debit, and other smart cards containing RFID chips. The device also has a radio frequency blocking component to provide further protection against hackers. 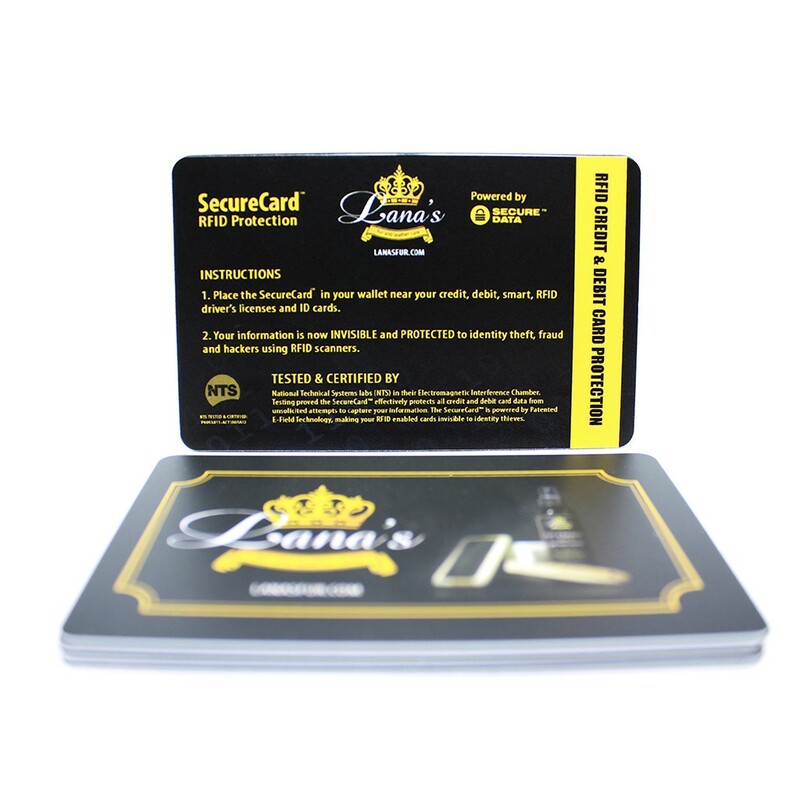 SecureCard does not need batteries; just place it in the outermost area of your wallet or purse behind your cards, and let the microchip do the rest. The SecureCard is your best defense against Crowd Hacking, making your credit cards, debit cards and personal information invisible to identity thieves and hackers. 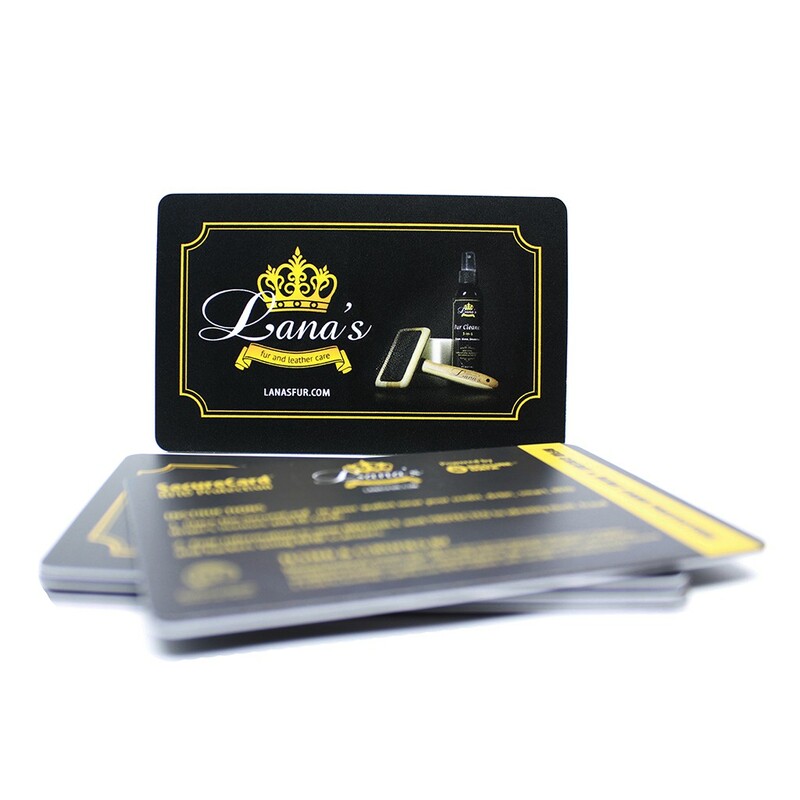 Our E-Field Technology does not require batteries or charging, lasts five years and fits in any wallet, money clip or phone case designed to hold credit/debit cards.